The Low Rider (L) and K.U.D.U. (R) packs are perfect illustration of how CamelBak has met the needs of the sport’s ever changing landscape (click to enlarge). 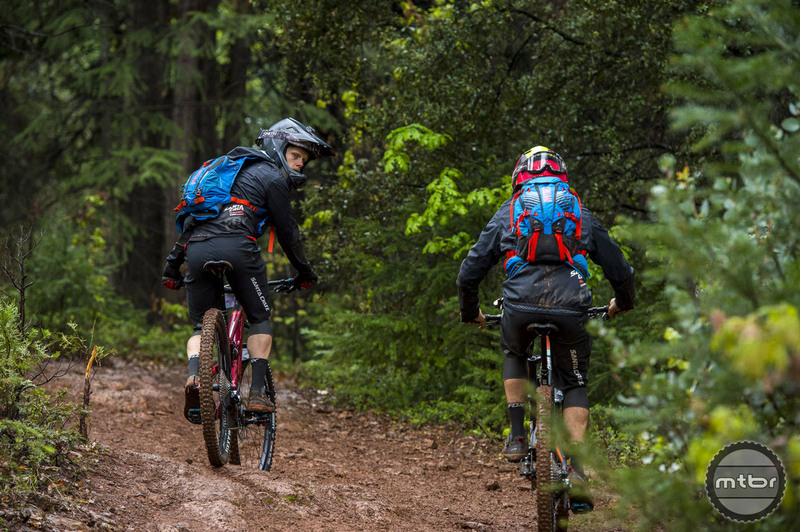 This year the focus is on enhancing the riding experience through the new CamelBak Low Rider line, which allows the rider to carry weight lower on the body, lowering the overall center of gravity. 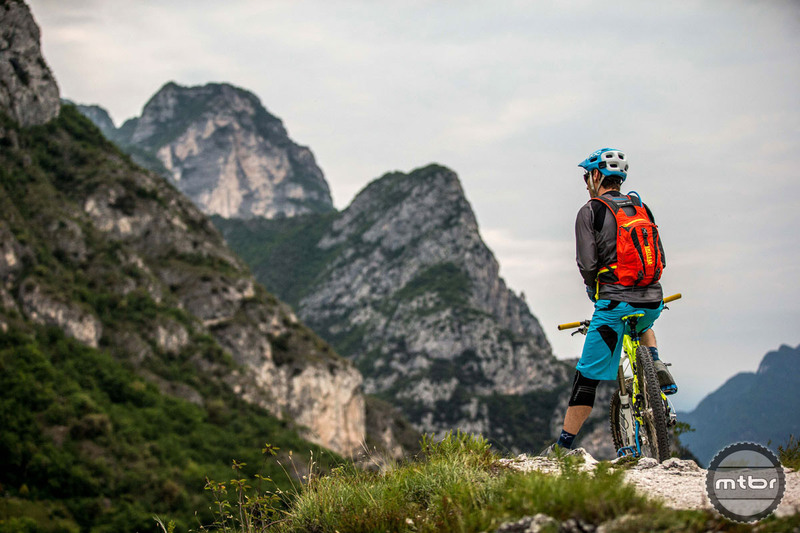 Thanks to the capabilities of modern trail bikes, more and more riders are opting to carry more than just water, flat repair tools, and an energy bar. 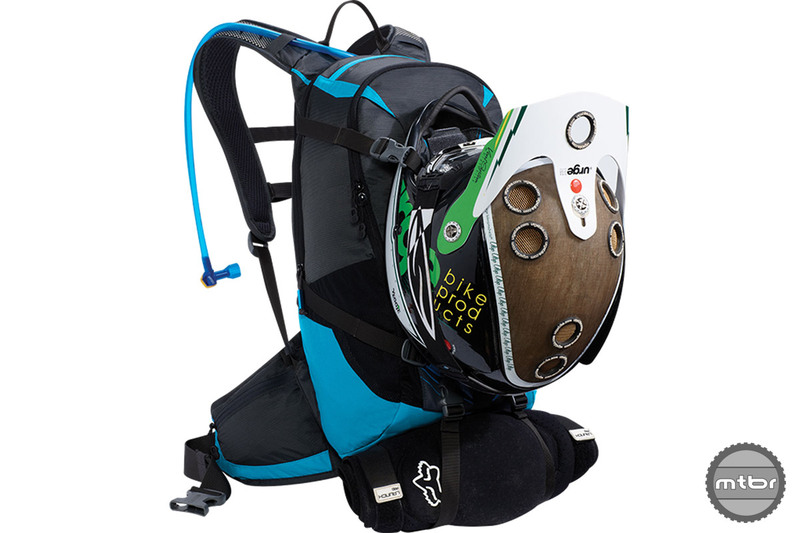 CamelBak has met that need with advancements in cargo-carrying options (click to enlarge). 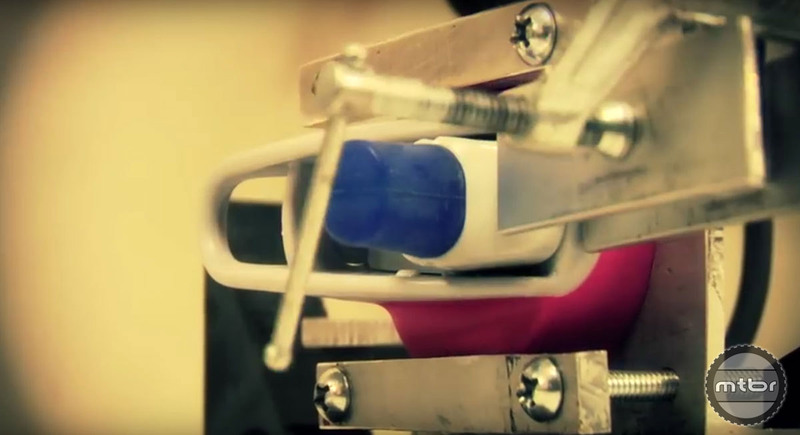 Of course in-house testing also plays a critical role in CamelBak’s product development process, as you can see in this eye-opening video. What the future holds for CamelBak and the hydration pack is as exciting as the anticipation of a great ride (click to enlarge). 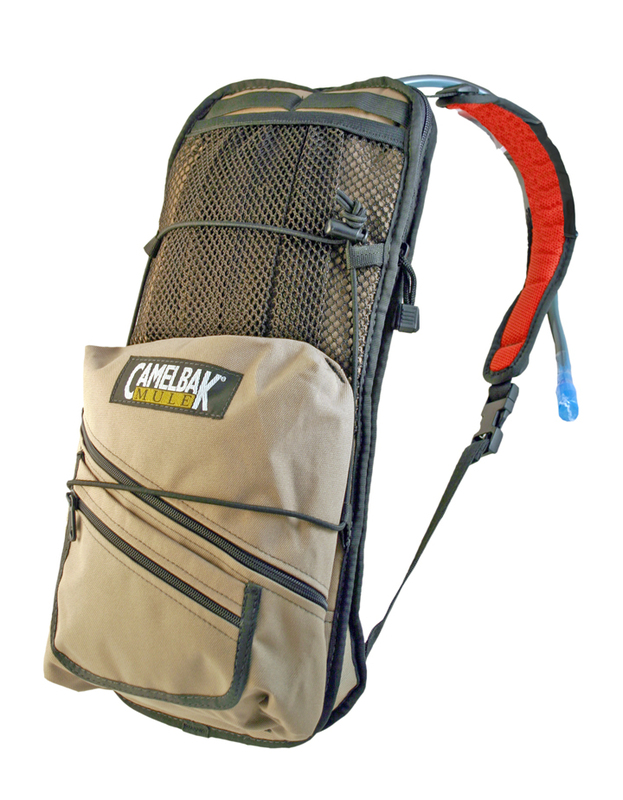 One of the key markers in CamelBak history was the segmentation of its model line to serve various types of riders and riding. The Low Rider (L) and K.U.D.U. 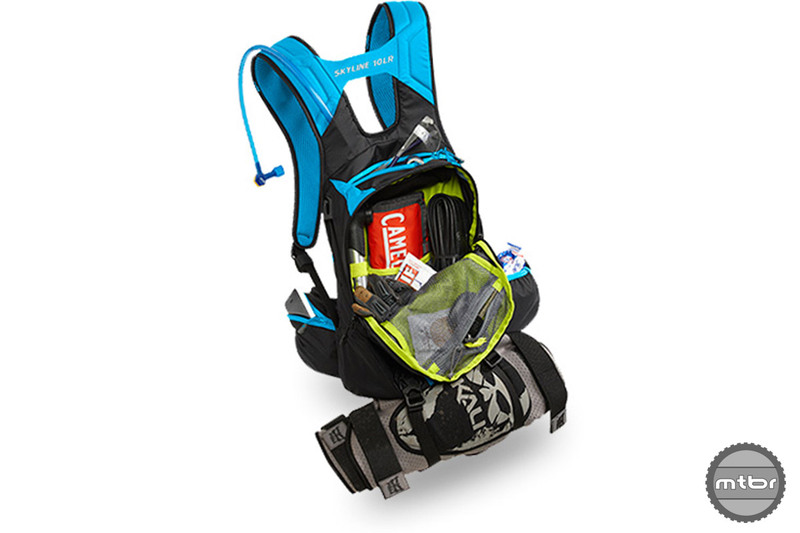 (R) packs are perfect illustration of how CamelBak has met the needs of the sport’s ever changing landscape. 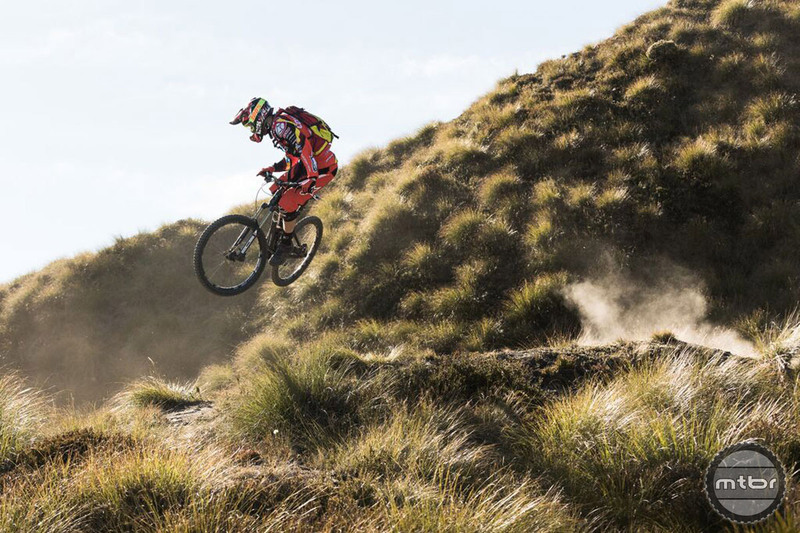 What the future holds for CameBak and the hydration pack is as exciting as the anticipation of a great ride. 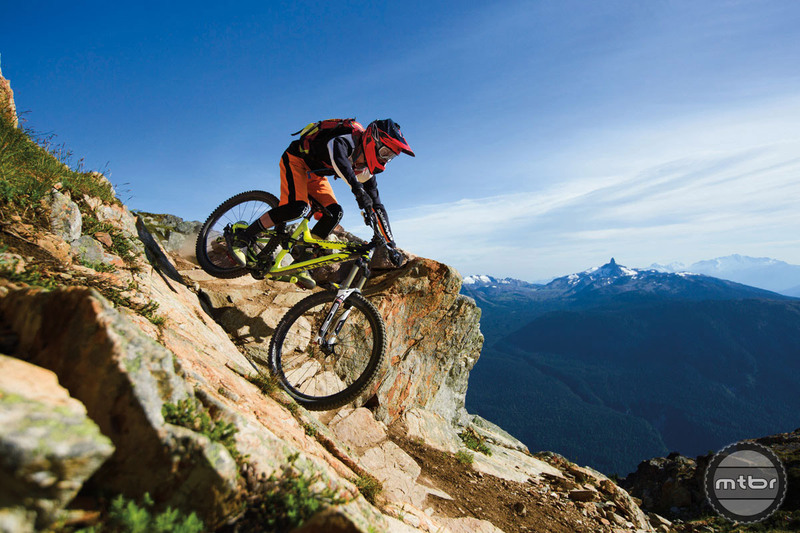 Thanks to the capabilities of modern trail bikes, more and more riders are opting to carry more than just water, flat repair tools, and an energy bar. CamelBak has met that need with advancements in cargo-carrying options. Space to stow a helmet is now essentially a given. 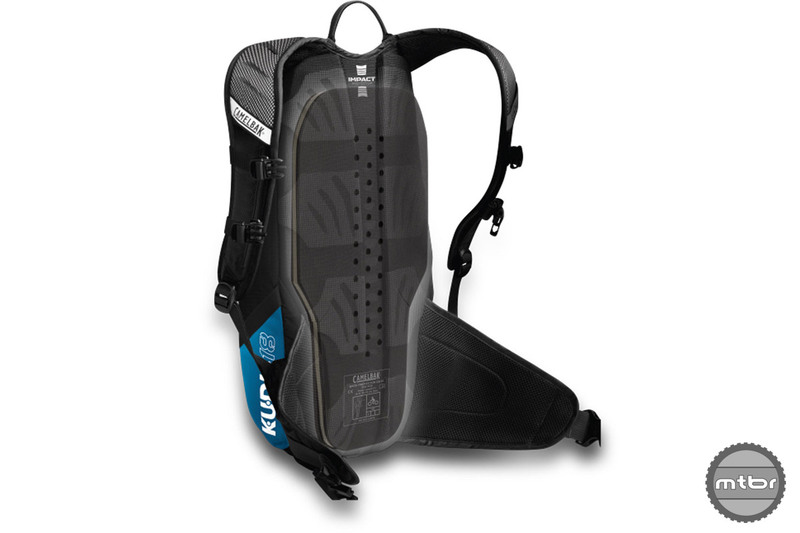 Your hydration pack should enhance — not limit — you riding experience. The hydration pack — and the nature of riding itself — has come a long way since that first IV bag was dropped into a tube sock. 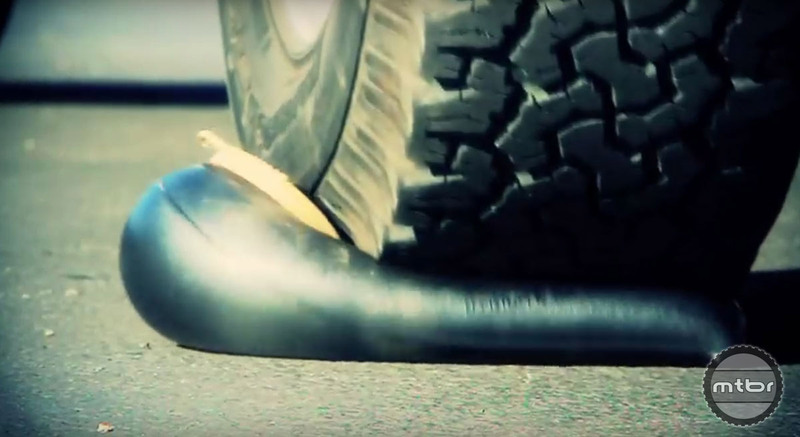 Integrated impact protection is and will continue to be a leading design driver. Just in case you leave your bladder in the driveway, CamelBak has your back. Bite valves are put through stringent tests, assuring the only thing that ends up in your mouth (or your child’s) is water. 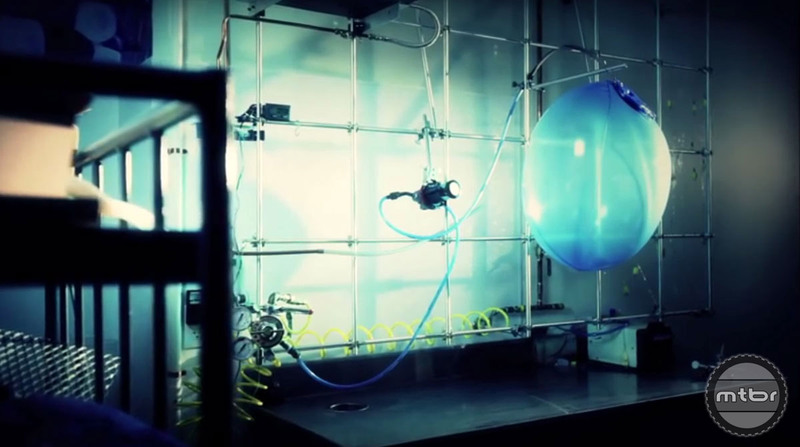 Before any CamelBak bladders come to market they’re put through a literal torture chamber of tests. Backpacks are over rated. Running vests made of ultra light materials with better access to supplies, don’t cover jersey pockets and better weight distribution are the bomb.